Having observed the ES4 WC and AIRFLUSH® Urinal in our own offices, we are totally convinced of their robust efficiency as well as their architectural merits. 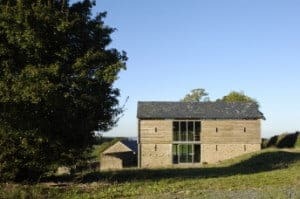 ‘Sustainable Architect of the Year – 2007′ winner Architype has specified Green Building Store’s water-saving ES4 WC and AIRFLUSH® Urinals for its own offices at Upper Twyford in Herefordshire.. State-of-the-art water efficiency measures were an important part of the Upper Twyford specification. Architype’s approach to water saving is to use less rather than recycle, due to the amount of equipment involved in rainwater/ greywater recycling. 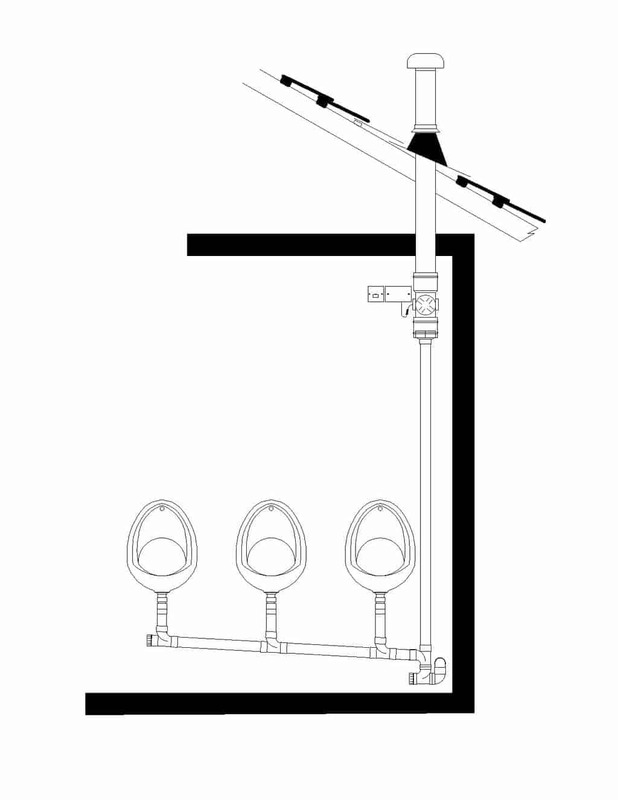 An AIRFLUSH® urinal was specified to save water and consumables and also eliminate odours. A low voltage fan connected to a 50mm pipe draws air down through the urinal preventing any smell from entering the room, having the additional advantage that there is no need to throw open windows and lose heat in the winter. Three ES4 dual flush WCs were also specified at the Upper Twyford office. Architype was persuaded by the arguments against valve dual flush toilets and in favour of reliable and real long-term water savings with the ES4‘s 4 litre siphon flush. Previous on-site experiences had also made them consider valve dual flush toilets to be too flimsy and delicate, often broken or displaying water trickling down the back of the pan.